It's been while since a game has ensnared me like this. 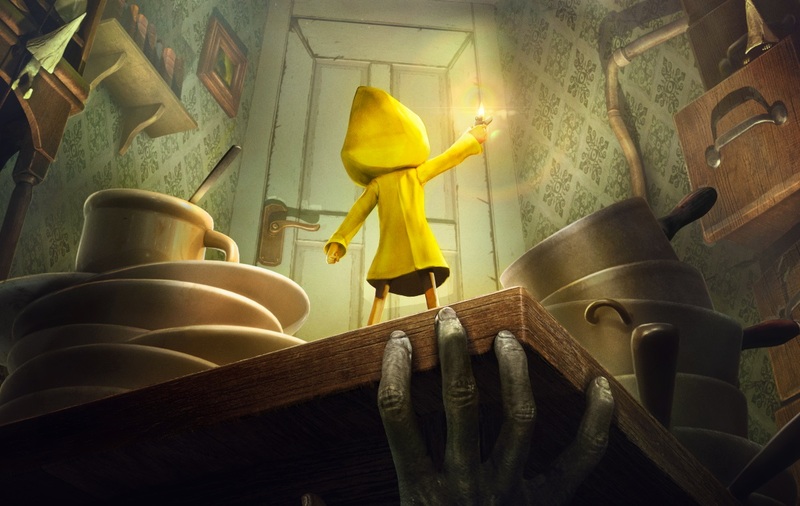 Where lesser games struggle for my attention as I routinely check the clock and put on podcasts, Little Nightmares hypnotized me with ever-present suspense. 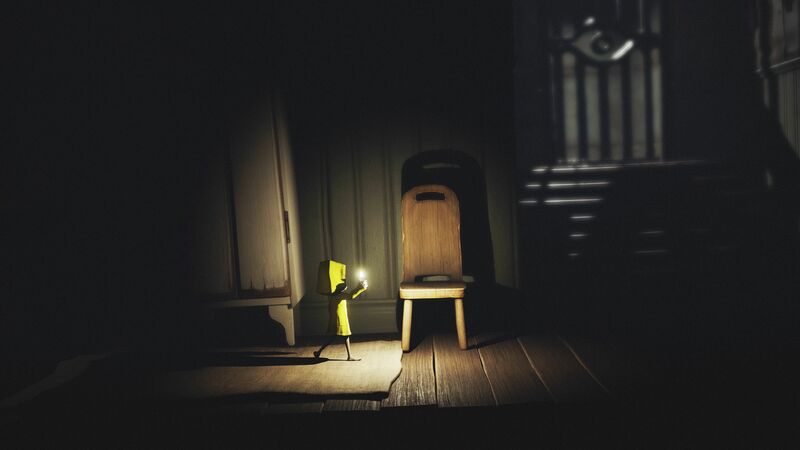 Your main goal in this puzzle platformer, originally called Hunger, is to evade grotesque creatures and escape the eerie labyrinth you woke up in called The Maw. To do so you'll need to master the environments and avoid making sound. Featuring no dialogue, the events that unfold are left up to the player's interpretation in postmodernist fashion. At around just seven or eight hours, the journey through the Maw is a relatively short one, but doesn't overstay it's welcome. 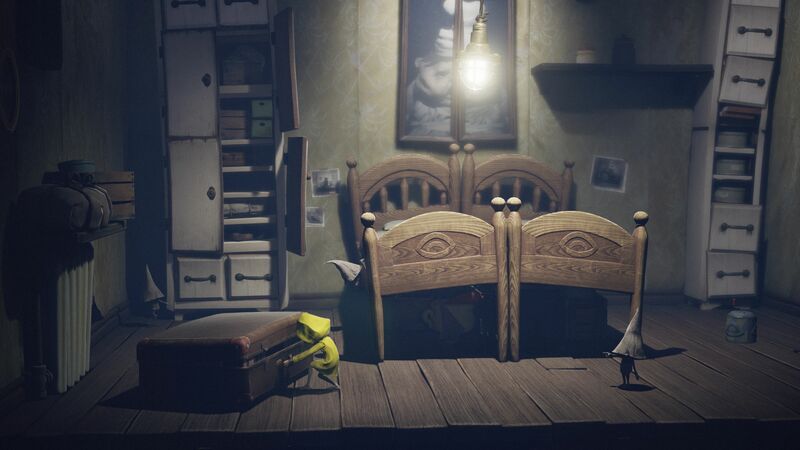 Little Nightmares is divided up into five chapters, each of which has its own gameplay focus. 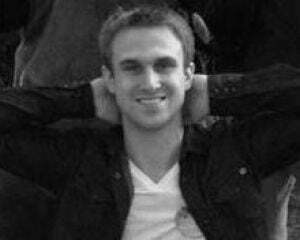 The first serves as a tutorial, introducing all the game mechanics. As such it unfortunately makes for a bit of a slow start, but luckily Tarsier usually leaves you to figure out the mechanics on your own through gameplay rather than a barrage of explanatory text boxes. 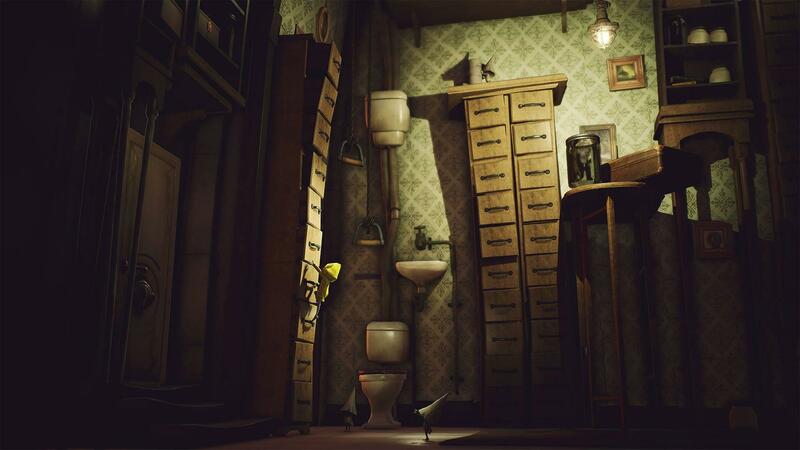 There are some secrets to find and two forms of collectibles. One unlocks concept art, and the other slightly affects the ending and I believe unlocks masks. There is no HUD, no items, nor any means of combat. The camera is oriented in a side-scroller manner, but you can move freely around in the 3D environment. Our hero, named Six, can sprint (there is a hidden stamina meter causing you slow down after running too much), single jump, crouch, and hold. You can hold small objects and throw them, or push/pull larger ones. In order to climb or hang onto things, you must continually press the same hold button or else you will fall. Finally, you can light a small flame to enhance your vision a bit and light candles or lanterns. The purpose of those lanterns elude me, as they are not save points or checkpoints. Controlling Six is very much like controlling Sackboy from LittleBigPlanet (Tarsier developed LittleBigPlanet PS Vita) in a 3D environment. The control scheme requires you to concentrate to perform intended actions, and the camera perspective can sometimes make it a little challenging to get a sense of depth. That slight confusion occasionally caused me to run off platforms or into walls when trying to escape the monstrosity breathing down my neck. When it happens it is a little frustrating, but ultimately the precision the game demands heightens the sense of vulnerability the way tank controls in Resident Evil do. During the first chapter, alongside tutorials is a nice introduction to the first creature which you'll encounter more in the second chapter. I really don't want to spoil much about the creatures and for that reason chose not to embed any trailer or video; the less you know going it the more effective it will be. That's true for any genre, but especially so for horror. Our first creature is the most terrifying and most developed in the game, whose unique design creates nerve-wracking scenarios. You never feel safe around this thing., as if anything you do will make it freak out. I thought it would be around the whole game, but there is a little bit of a letdown after you pass it and move on to the third chapter. The middle chapters are still well design and engaging, but not as frightening as the ones before and after them. The creatures are less intimidating, and by this point you've been hunted so much that you settle into the game and fear wanes. A little more time away from monsters, setting up additional startling reunions (only one such effective reunion in the game) wouldn't hurt. Creep returns to previous highs in the final chapter with a somewhat cliche creature. It's still unnerving, more so than the middle chapters, but it's a one-trick pony that ends quickly, revealing a depleted creativity bucket. Having just four loading zones that divide the five chapters maximizes immersion. Physically traveling between locations keeps you in the world and thus on edge, wondering where your pursuer is and what they are doing. It helps make the world feel alive, as the creatures move through them just as you do rather than just loading in where necessary. Furthermore, this denies you the respite of hiding behind loading screens; you are nearly always on alert. Tarsier really made the Maw into a haunting place. The lighting and use of shadows are excellent both on a technical level of just looking darn gorgeous, and also from a gameplay perspective of communicating safe spots and directing the player. In the dark you feel uneasy since you can't clearly make out what's around you, and then when the lights come on you feel exposed with a rush of "did it see me?" The sound design is equally superb. 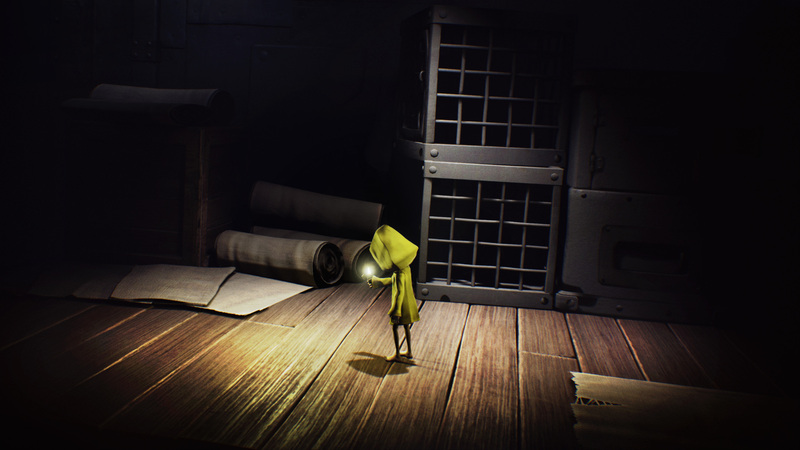 Most of the game either lacks music or uses subtle ambiance, which puts a focus on the environment sounds such as the footsteps, floor creaking, breathing, and falling objects. Those sounds make every move significant, since any wrong step or knocked-over vase can spell your doom. Some tense music does play when you are being chased, but it feels appropriate and drives home the feeling of "yes, it's coming after you, so you better run!" Even on my ancient 5850 this game essentially ran flawlessly on the highest settings. There were many instances of the game suddenly blacking out, necessitating some alt+tab gymnastics to get back in, but I believe that had more to do with the shared account I was using to review it rather than the game itself. Not once did it actually crash, nor did I encounter any glitches.